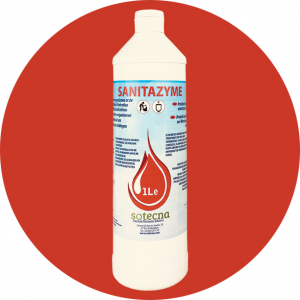 SOTECNA S.A. produces and commercializes a range of enzymatic products for maintaining in an effective, long term and eco-friendly way your drains, septic tanks and grease traps. 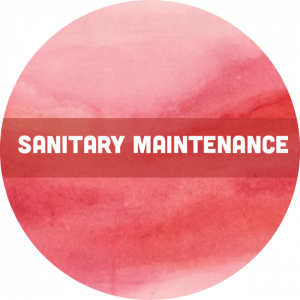 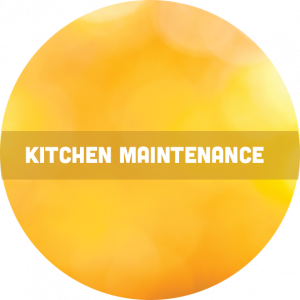 The accumulation of organic materials on the inside of drains, septic tanks and grease traps often causes clogging. 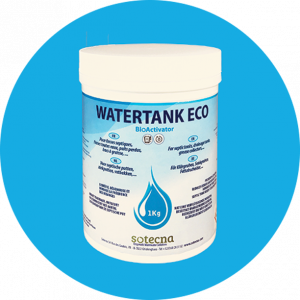 Sotecna’s enzymatic waste water product portfolio prevents drains, pipes, sceptic tanks and grease traps from getting clogged up by naturally breaking down organic material into smaller water-soluble particles. 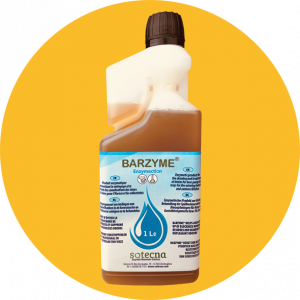 Regular use of our enzymatic products is highly recommended to activate bacteria avoiding the clogging and are environmental friendly (reason why the use of chemicals is not recommended). 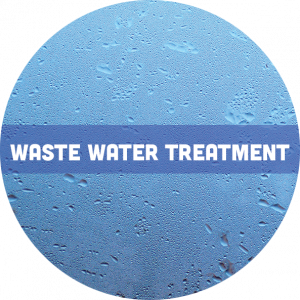 Powder bio-activator for rain water tank. 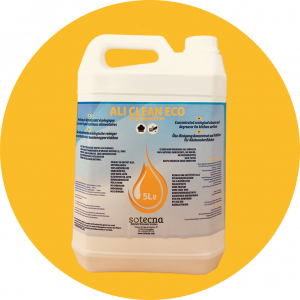 Long term action: stabilize pH, avoid smells and algae growth. 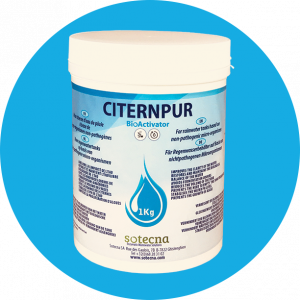 Bio-activator (powder) for septic tank. 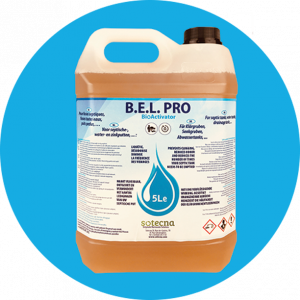 Biological activator for the treatment of septic tanks. 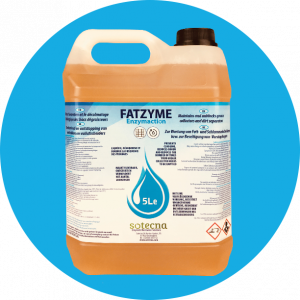 Enzymatic product for maintenance and de-clogging of greases traps. 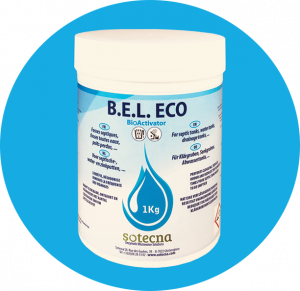 Green product based on micro-organisms and biosurfactants for the maintenance of urinals and drains, support the operation of septic tanks. 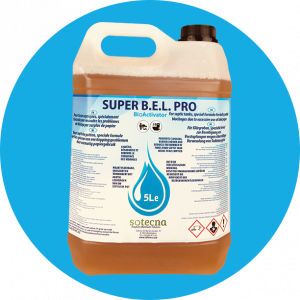 Completely disintegrates, without danger. 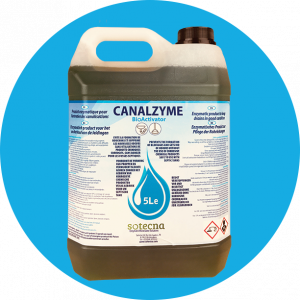 Enzymatic product for the maintenance of Beer Pumps evacuations.